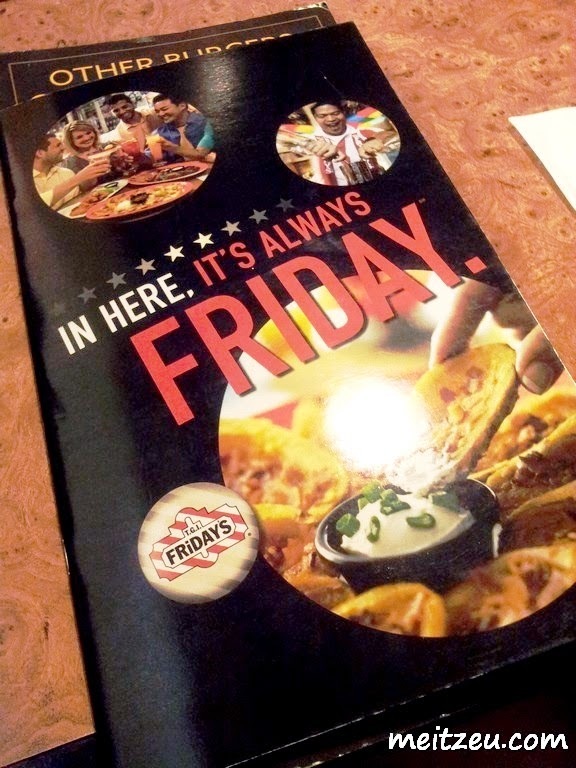 Went to KL and had Friday's the other day. 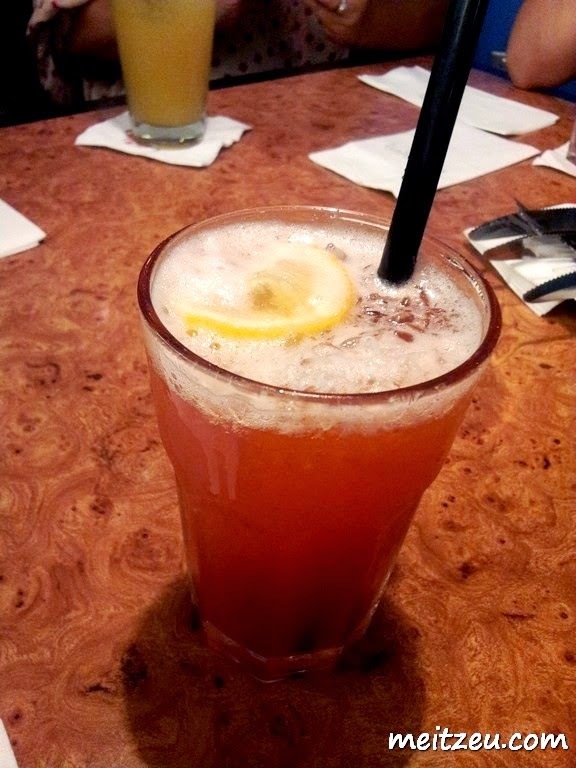 It reminds me that a couple of years ago, I celebrated NEW YEAR at FRIDAY'S and few of us just enjoyed ourselves! Friday's staffs and guests sing along the Christmas songs as well! 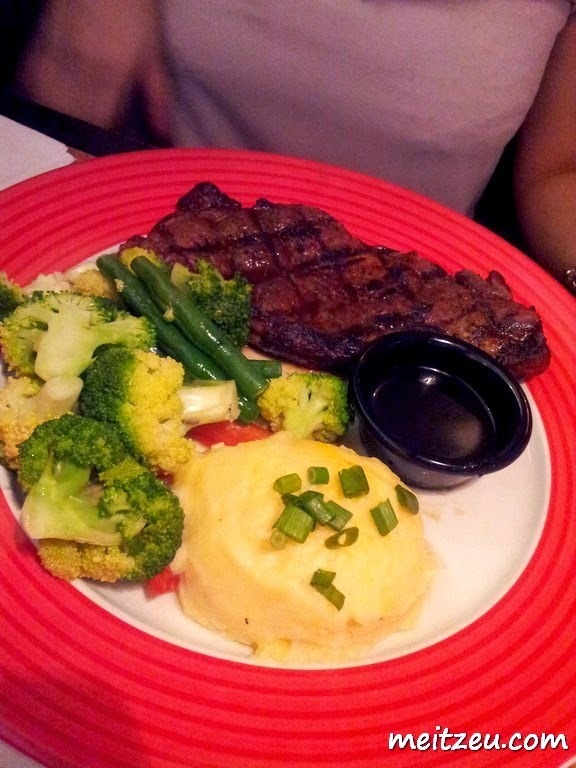 Few of us had our first dinner at Friday's before we went to Absolute Thai, such a heavy meal that day. 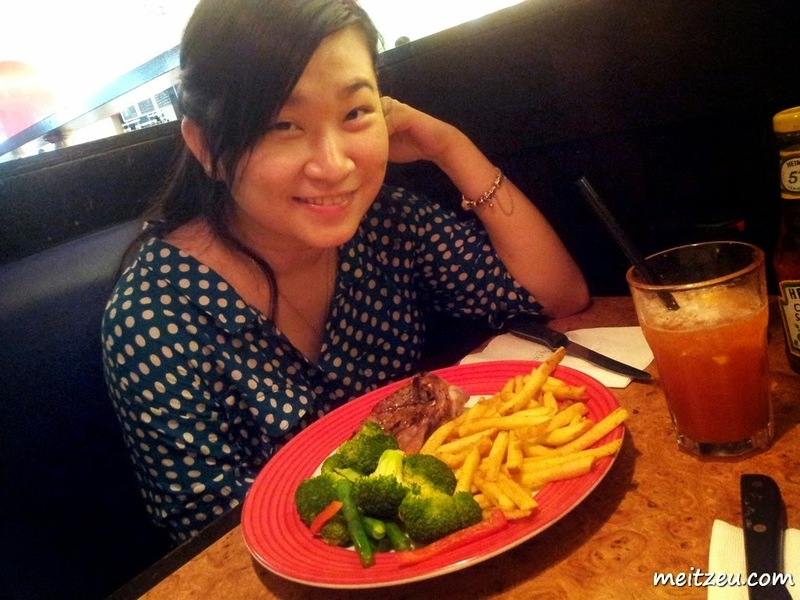 We were at The Gardens, Mid Valley to be exact. 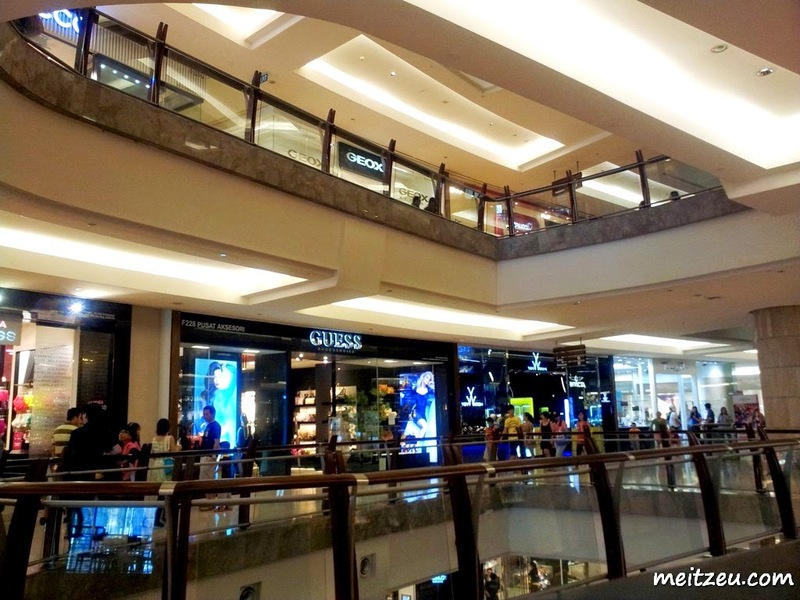 I like the food and the environment there and non the less, sound even better with SHOPPING after dinner! 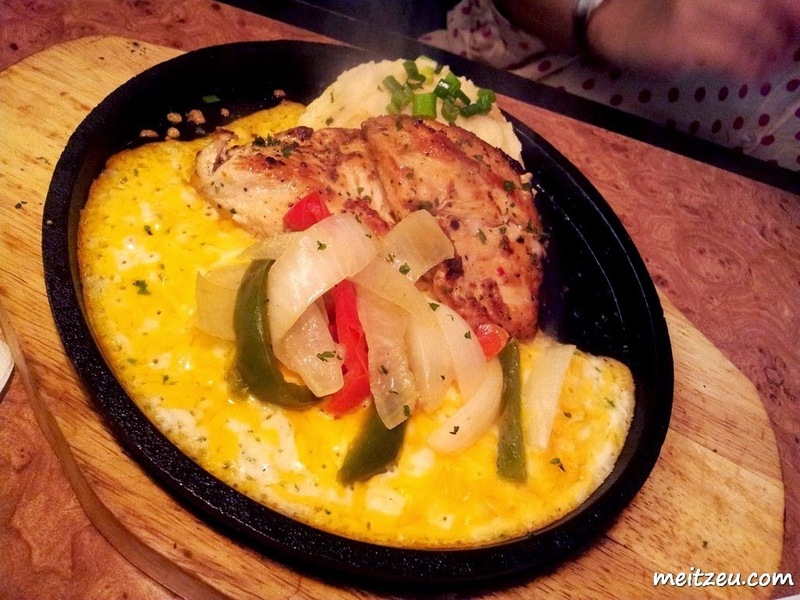 So, these were the meals we had! Western cuisine for the night. Grilled ones. It's SHOPPING time after our meal! Spotted in many malls in KL. Wow the meals look fantastic! 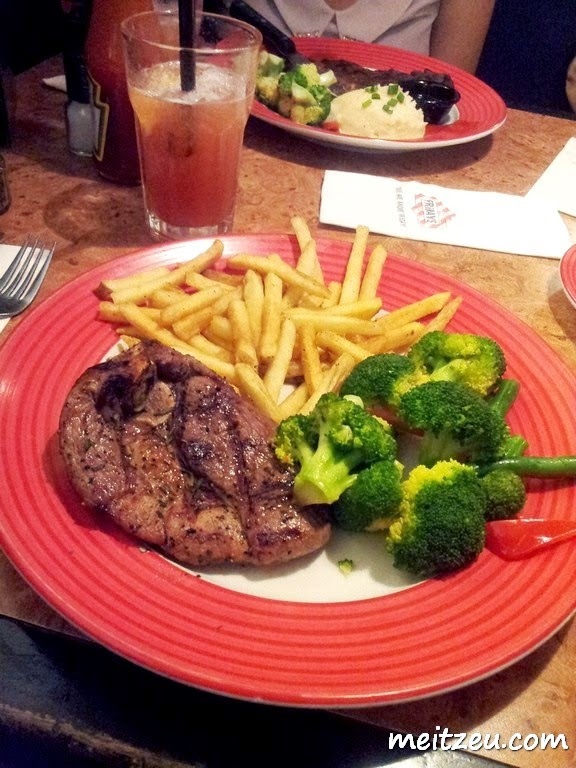 I wish we had TGIF here in Sabah..
Yea the food looks really delicious. 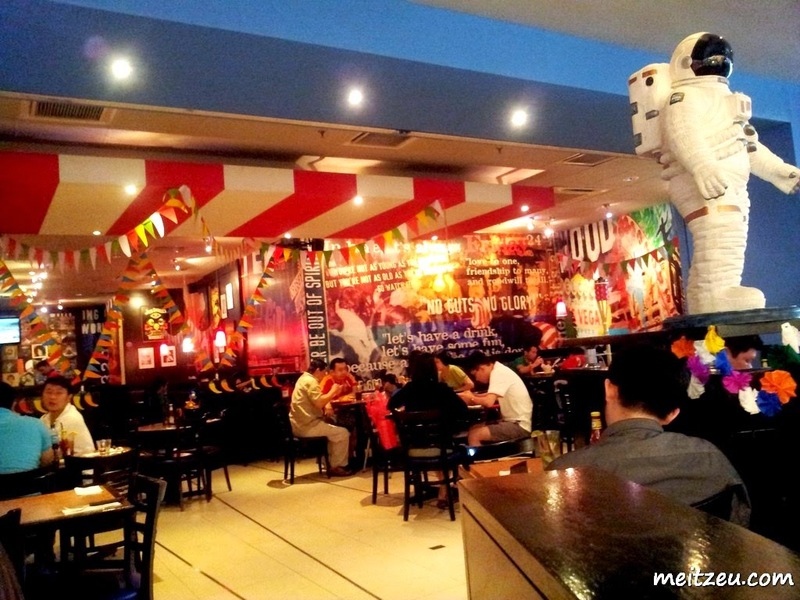 And if I'm not mistaken, I've been to one TGIF branch here in JB. I think 2 years ago haha. But ya, like one of your commentors said, it's kinda expensive.